I’ll also try to get a full list of references for this reconstruction up, but for the most part, it’s Christian Klug and researchers he’s worked with. 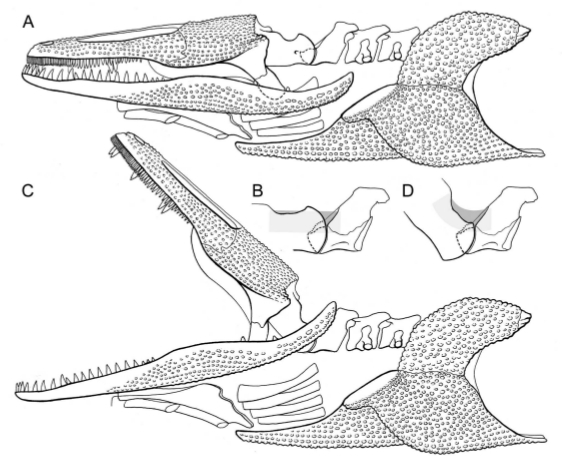 Martin Baeker writes about Gerrothorax skull mechanics over at his highly recommended, German-language blog Hier wohnen Drachen. He also includes an image I made… the one that’s torso is too short. Ahem. A great article about the novel skull mechanics, in which the skull is more mobile than the jaw. Science-art interface, anybody? Really cool tracking and visualization platform for dance, which is but a skip, hop and pirouette away from expressive biomechanics. I can imagine the visualization options presented in this toolkit to be of use in scientific analysis. Click to go. Twas windy… damned windy… and in gusts from all sides. This gull just makes it look so easy to hang in the air. I stabilized the video at approximately the skull base to better appreciate the subtle adjustments. This is how I hope to slide through the new year. 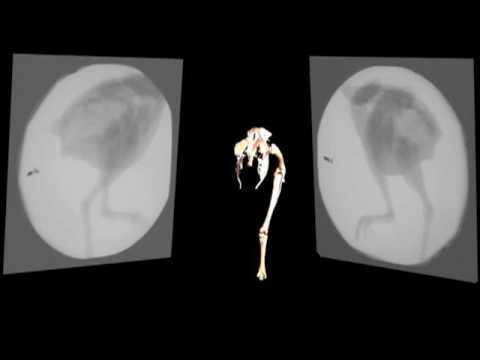 Interesting in context to discussions between Dave Hone and Heinrich Mallison about foot placement in walk cycles. 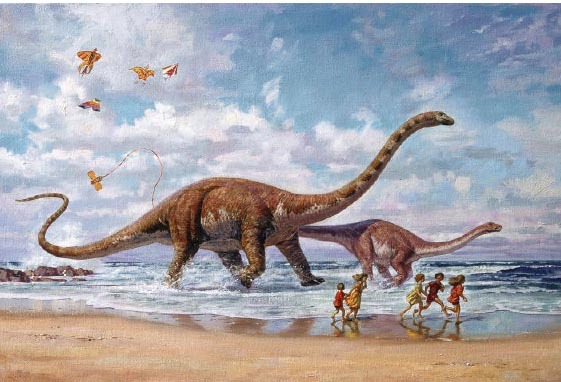 Seaside Romp, 1990: James Gurney revels in mammalian trots. More for future reference than anything else.